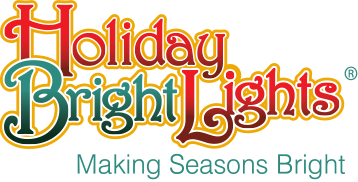 When it comes to holiday foliage product line, Holiday Bright Lights knows how to use the proper tips and lighting to give an excellent real life like look. 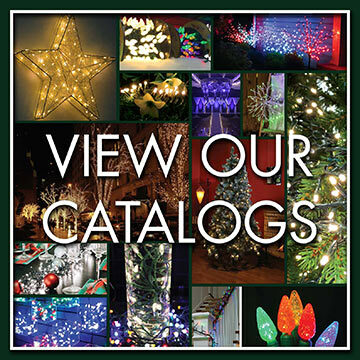 Holiday Bright Lights has designed and manufactured over 100 different foliage categories over the years. 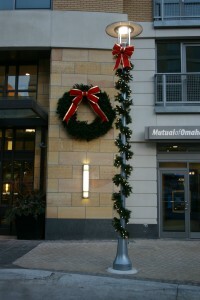 From those designs, we have narrowed it down to three main categories of foliage to offer to our professional holiday lighting decorators. 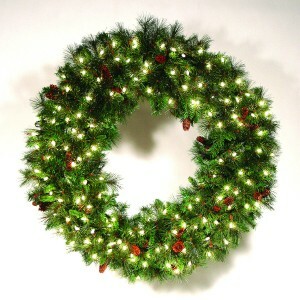 Our Mix Noble Category, is the most sought out garland and wreaths in the industry. With our original design, our mix noble product line has real pine cones and three different tips specially designed to give it the fullest garland and wreath on the market. 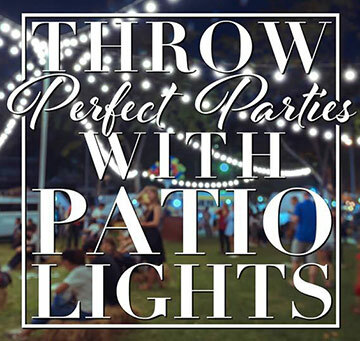 The Mix Noble garland and wreaths are pre lit with your choice of LED Warm White, LED Pure White, LED Multi or LED Warm White Twinkle and Clear Incandescent light sets.